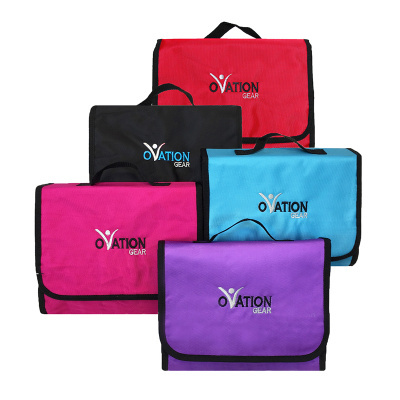 The Ovation Gear Cosmetic Bag is a great item used by itself or in conjunction with the Ovation Gear Performance Bag. 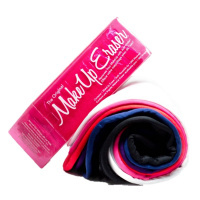 The bag includes several clear storage pockets offering plenty of space to keep all of your makeup and hair accessories neatly organized, and neatly folds up for easy storage when not in use. 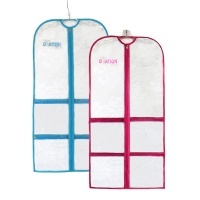 When used with the Ovation Gear Performance Bag, it hangs conveniently from the rack system to give you easy access to all your supplies. 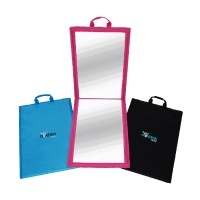 The Ovation Gear Cosmetic Bag measures 11 x 22 inches.